I had the chance to attend A Battle for Truth and Trust last week, an event produced by ANA Chicago Business Marketing. 1) Global trust in the U.S. is way down this year, and trust in China is way up. The fact that the U.S. has fallen steeply does not surprise me, but China rising so quickly deeply concerns me. 2) Trust in “media” declined but trust in “journalists” is on the rise. 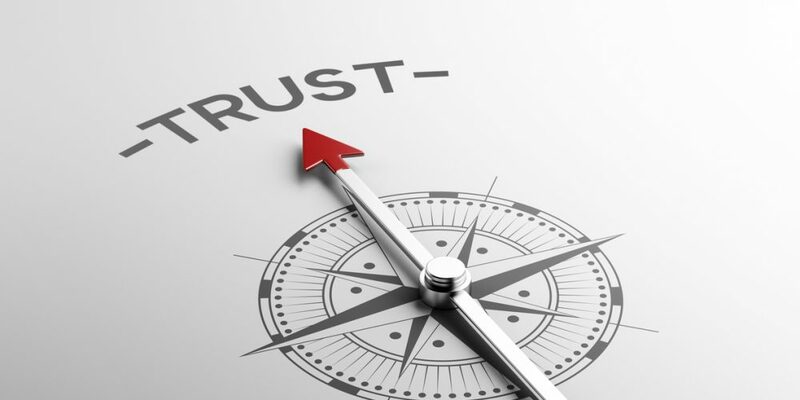 Trust is rising for experts including journalists, financial and technical analysts and CEOs. This does not extend to “media” including platforms, publishers, and entities in general. There is also a decline in trust of peers as a media source. This a real shift and we need to watch it. But it gives me hope. 3) “Fake News” is (or more optimistically–was) a real thing. But let’s not toss the term around lightly, it’s not about bias—that is a separate issue. Fake news is news that isn’t real, from news outlets that aren’t legitimate. It was designed to create chaos and mistrust and it worked. The fact that we now know it really happened makes me very glad. When you can shine a spotlight in the dark, you can see the problem and fix it. Given the latest developments in media platforms, more and more tools and mechanisms will become available to help discern where content is coming from. I believe that is great progress. 4) Context matters—you need to pay attention to where your brand shows up. The content that surrounds where your brand shows up matters. Some brands and people are learning hard, painful lessons about this. But brands are also getting vigilant about it. This is a difficult, but important and essential practice, impacting how we market on today’s platforms. 5) The business of business is everybody’s business. This means we need to get and keep our business in order. When someone does and says things that hurt the brand, it becomes everybody’s business very quickly. It means organizations must define, guard and stick to brand values. This includes defining where the brand shows up and the company it keeps, from the suppliers and vendors to the executives, to the people, events, and organizations the brand sponsors. This is the price of transparency in our world today. There is a lot to digest in this year’s report. It’s free and available for download here if you would like to dive into the numbers. Bond Digital is a digital design and branding agency. If you need help building a trusted and trustworthy brand, explore our services.